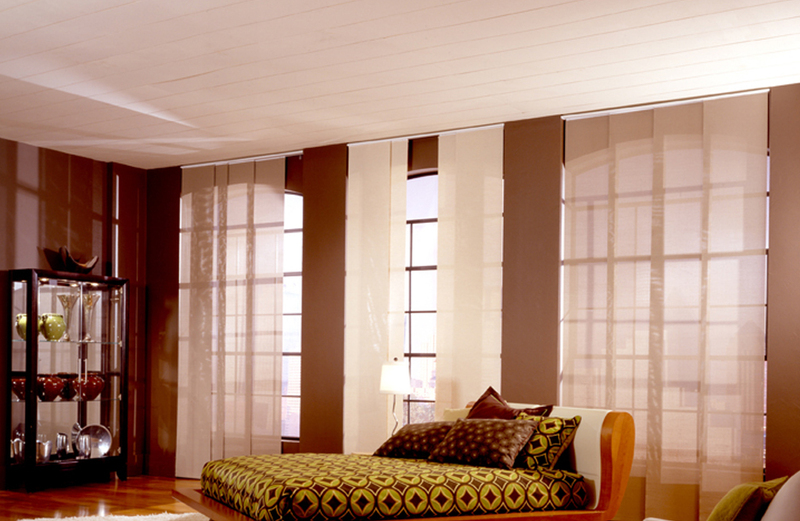 Genesis has evolved to include roman shades and panel track to provide you exceptional light control with functional flair. 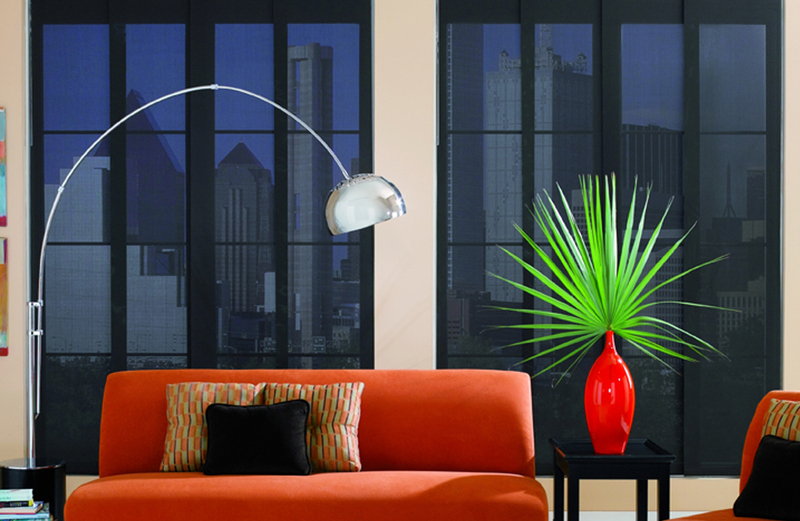 Genesis has evolved to include roman shades and panel track to provide you exceptional light control with functional flair. 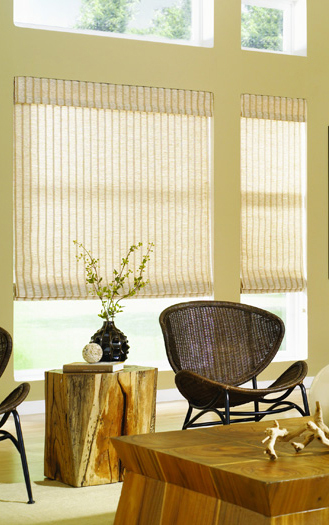 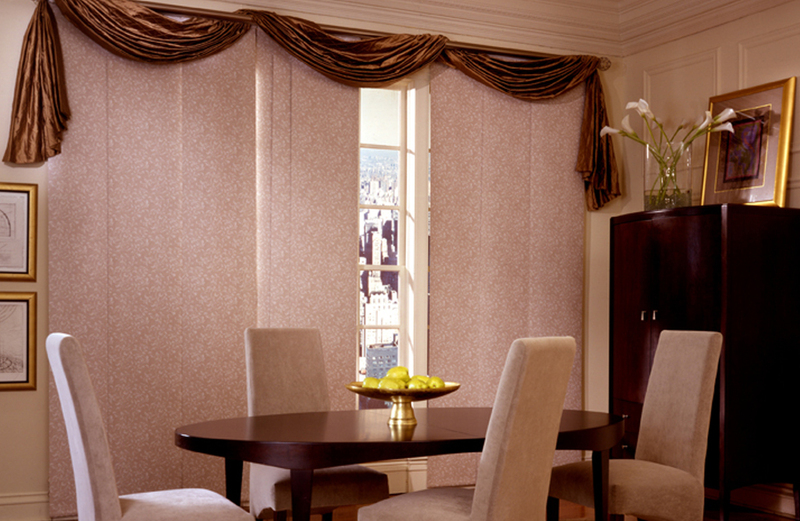 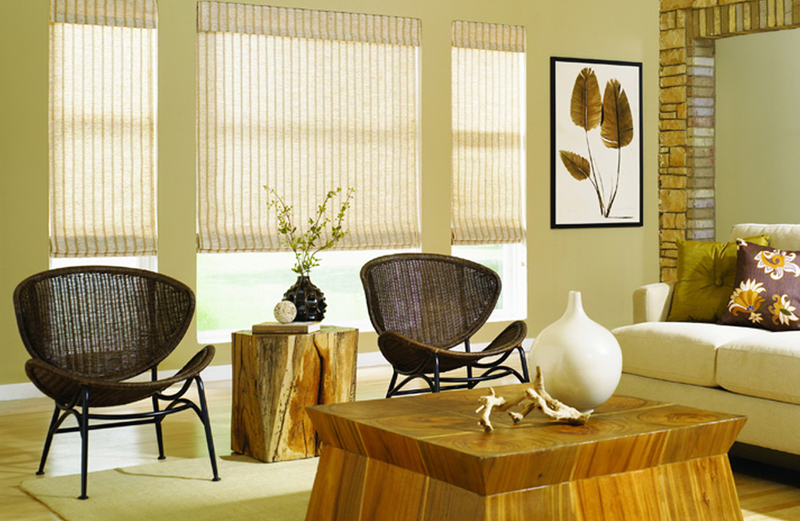 Lafayette’s TLC™ child safe lifting system works perfectly on lined or unlined roman shade styles and is now the standard for all roman shades made by Lafayette Interior Fashions including Genesis Roman Shades.